At Sandhurst Roofing, our expert team offers quality workmanship and excellent customer service no matter what your roofing needs may be. Offering everything from roof repairs and restoration services, gutter repairs and installation, and more to the people of Frankston. 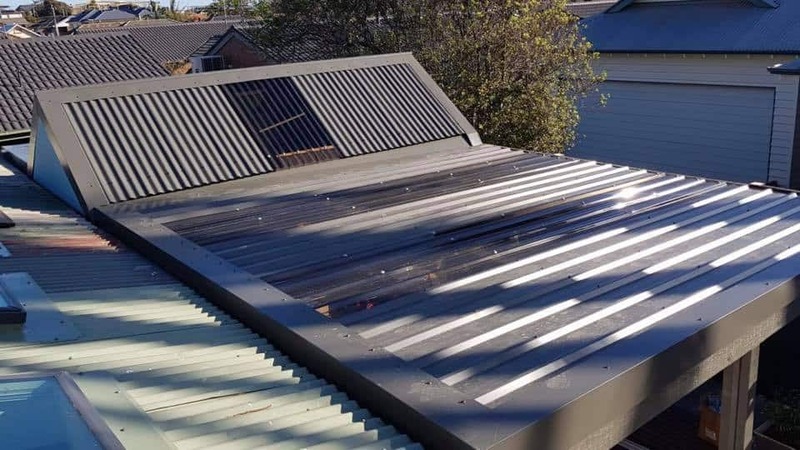 Better yet, our skilled team are experienced in working with all types of materials – if you have a terracotta tiled roof, a cement tiled roof, Colorbond roofing or a flat metal roof, then our team will be able to help with your restoration or repair job. Discover the Sandhurst Roofing difference, today. 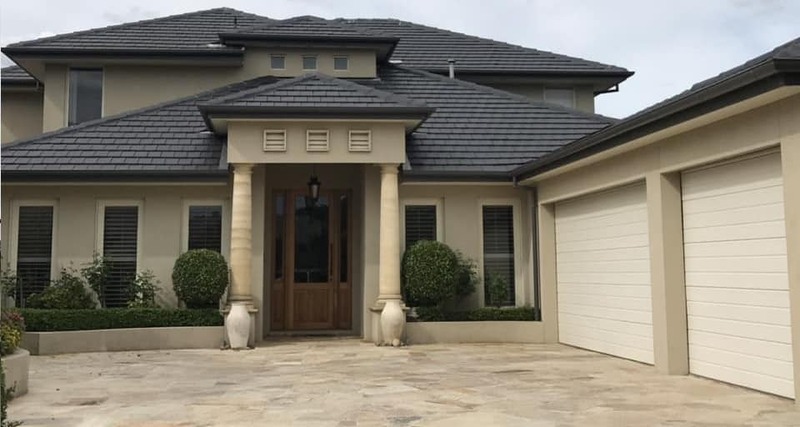 Sandhurst Roofing is proud to be a family owned and operated business with over 30 years’ experience, and since then have grown to become one of Melbourne’s leading roofing companies. Our expert team take the time to discuss your specific requirements so that you know what’s going on every step of the way. All our services come fully licensed and insured, whether you’re looking for gutter repairs, roof restoration or re-roofing we’ve got you sorted. Every one of our tradespeople are registered roof tilers and roof plumbers, giving you peace of mind that your roof restoration or repairs will be of the highest quality and standard. We give honest advice to the people of Frankston, as well as giving you insight into the job at hand and a free quote. Is it time to experience the Sandhurst difference? Call us today. Whether you live in Mount Eliza, Langwarrin, Mornington or Frankston our team of experts are here to help you. Are you ready to get your next roofing project underway? Then call Steve on 0448 812 800 for a quote. You can also email us at info@sandhurstroofing.com.au and we’ll get back to you as soon as we can.